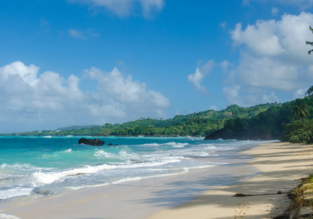 LAST MINUTE: Non-stop flights from Brussels to the Dominican Republic or Jamaica for only €237! 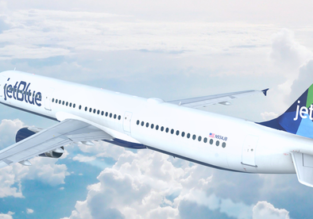 JetBlue Flash Sale: cheap flights across USA and Caribbean from only $20 one-way! 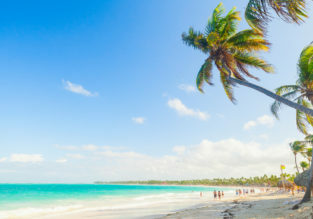 Last Minute flights from Vienna to Punta Cana for only €358! CHEAP! 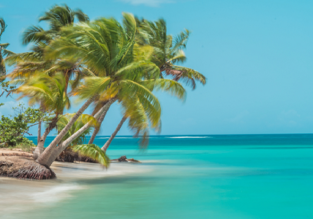 Direct flights from Dusseldorf to Samana, Dominican Republic from only €212!